Ever wondered why your GP is focussed on your BMI? 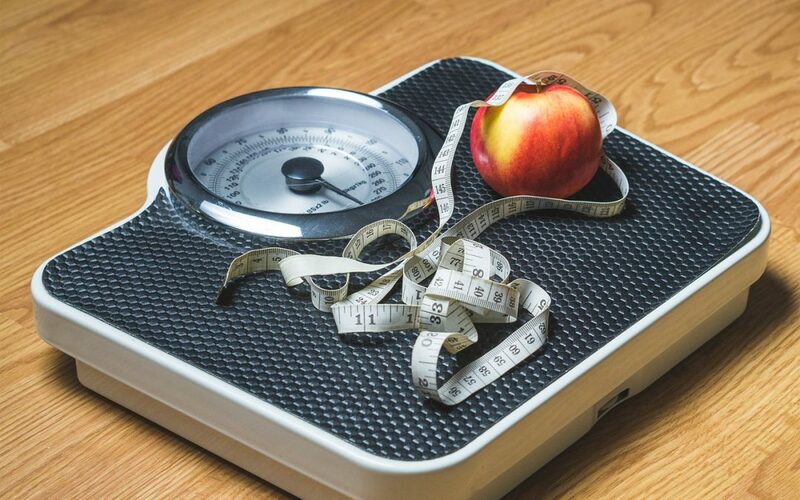 This article written by Lisa for the Optimum Nutrition Magazine, #ion_nutrition, explains what BMI is and the pros and cons of this unit of measurement. Although it might seem a modern concept, being associated with current concerns over obesity, the BMI is quite an old form of measurement. Devised and developed in the 1800s by a Belgian scientist named Adolphe Quetelet, it is essentially a Victorian invention. There are plenty of apps and on-line tools for working out BMI, but the formula is quite simple: it is calculated by dividing a person’s weight in kilograms by the square of height in meters. The resulting number is used to classify an adult’s weight based on the World Health Organisation (WHO) table shown below. For an accurate BMI it is important to take a correct height measurement; this is because with the measurement being squared, just a small error will make a significant difference to the result. For children, BMI takes into account age and gender as well as weight and height. The calculation places the child into a “centile” which compares their BMI with other children who have taken part in national surveys. For example, a boy on the 65th centile is heavier than 65 out of 100 other boys in his age group. One problem with centiles, however, is that it only gives a child’s BMI in relation to the population – an with children getting heavier, this begs the question as to whether it is an accurate measure of health weight. The major problem with BMI is that it does not differentiate between fat, muscle or bone. Weight lifters, rugby players, boxers, gym-bunnies and any seriously muscle-toned person or athlete is likely to register as obese on the BMI scale. The reason for this is put down to the common saying “muscle weights more than fat”. Of course this is illogical: a pound of muscle and a pound of fat will weight the same – a pound. What the expression means is that muscle has greater density than fat so, in effect, a pound of muscle takes up less room in our jeans than a pound of fat! But it also means that the more muscle we have the heavier we may be, causing our BMI to be higher. It’s a problem that has been addressed by the government of Singapore. While a BMI up to 24.9 is considered healthy in the west, in Singapore a BMI of 23 and above is considered unhealthy. But potentially, here in the UK, a person of Asian descent with a ‘healthy’ BMI may miss out on medical checks that could uncover underlying health problems. Technology is also available for those who can afford it, with body composition scales offering measurements of body fat percentage, visceral fat (internal fat), muscle mass, bone mass, metabolic age, and more. These can give you a clearer picture of what you need to do to be healthy in terms of diet, exercise and lifestyle. Are you worried about the health of your staff? In our health checks we measure body composition, including fat percentage, water percentage and metabolic age. This can be combined with blood tests for cholesterol, blood glucose and vitamin D. Call now on 07966 478974. 3. Lee JJ1, Pedley A1, Hoffmann U2, Massaro JM3, Fox CS4 (2016) Association of Changes in Abdominal Fat Quantity and Quality With Incident Cardiovascular Disease Risk Factors. J Am Coll Cardiol; Oct 4;68(14):1509-21. doi: 10.1016/j.jacc.2016.06.067. 4. Nordqvist, C (2013) Why BMI is inaccurate and misleading. Medical News Today. MediLexicon, Intl; 25 Aug. 2013. Web.25 Oct. 2016. 5. Misra A et al. (2013) Consensus Statement for Diagnosis of Obesity, Abdominal Obesity and the Metabolic Syndrome for Asian Indians and Recommendations for Physical Activity. Medical and Surgical Management; Accessed online at http://www.japi.org/february_2009/R-1.html on Jan 12, 2013. 7. James WP, Chunming C, Inoue S. (2002) Appropriate Asian body mass indices? Obes Rev; Aug;3(3):139.